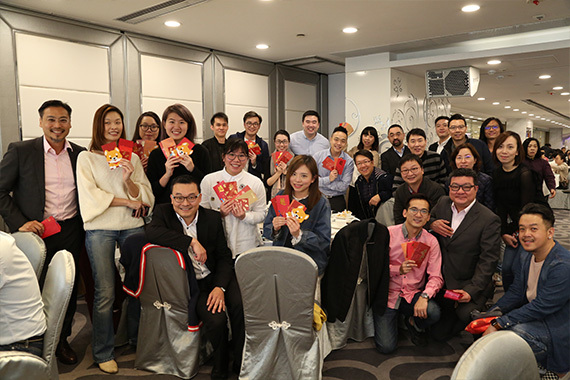 [Hong Kong] Kung Hei Fat Choy! 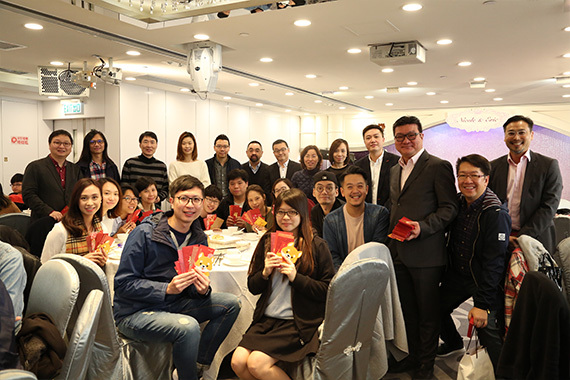 Cherrypicks’ annual Chinese New Year Luncheon was held on 26 Feb. Cherrians gathered and wished each other good luck and good health for the Year of the Dog. 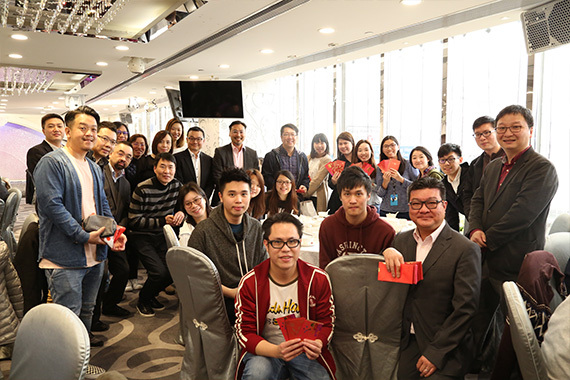 The entire Management team also made the rounds to wish the best of luck to every Cherrian with red envelopes. 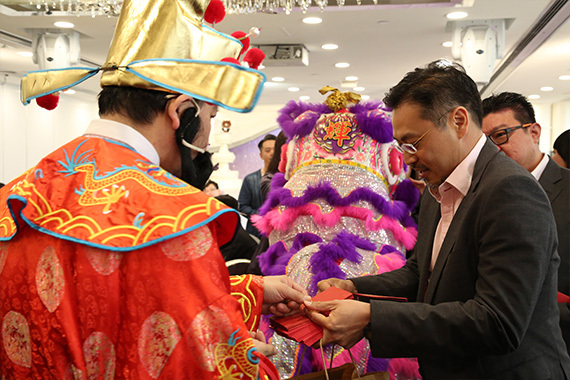 There was even an impromptu lion dance performance that generated lots of excitement! 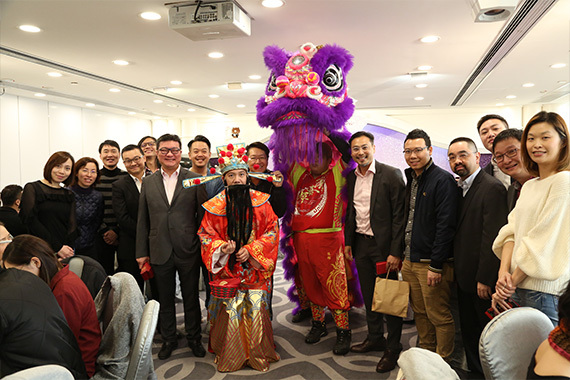 Cherrypicks wishes everyone happiness and prosperity in the Year of the Dog!